One of Vermont Public Radio's best-known voices is signing off the air next month. Neal Charnoff, who has hosted the local edition of NPR's "All Things Considered" since 2001, is leaving for Winston-Salem, N.C., where he'll serve as "Morning Edition" host for Wake Forest University's WFDD-FM. His last day at VPR is August 15. "I can't do winter anymore," Charnoff said, adding that he and his wife have been hoping to move closer to his stepchildren in North Carolina. Charnoff came to Vermont in 1988 after he "fell in love with Montpelier." 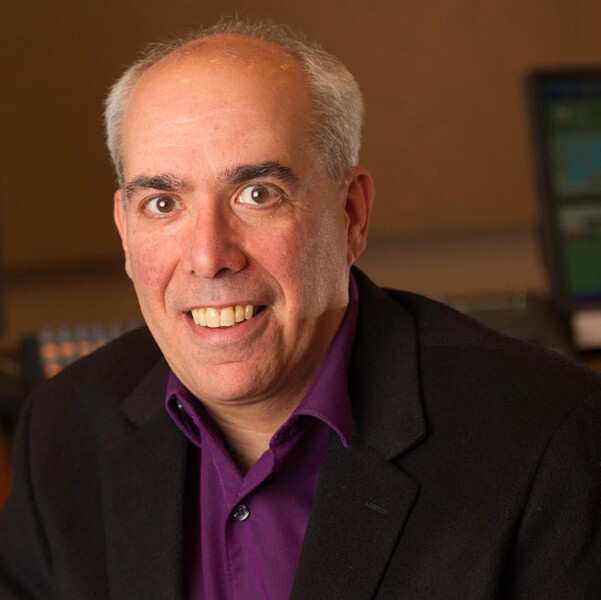 He worked at Montpelier's WNCS and Waterbury's WDEV before joining VPR in 1996 as a part-time jazz host. John Van Hoesen, VPR's senior vice president, says Charnoff "played a very important part" in the station's growth as a news organization. "I'm very sorry to see Neal go," he says. According to Van Hoesen, the station will initiate a national search to replace the departing host. Charnoff says he'll particularly miss covering Vermont's arts community. Though he won't miss the weather, he says, he'll miss his colleagues. "VPR is just an amazing place," he says. "The caliber of people I work with is just incredible."